go to that club everyone else is going, I would say.. just go to the club..
also want to make most of it. This is Part 3. 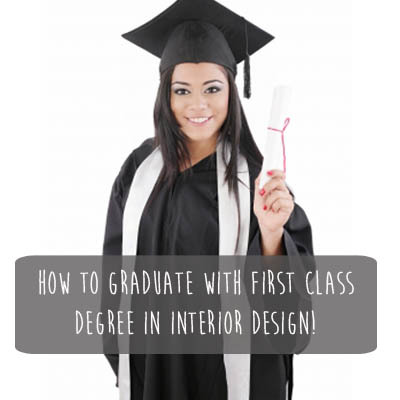 How to graduate with First Class Degree in interior design! Jump link to Part 1. Choosing your path as interior designer. Jump link to Part 2. 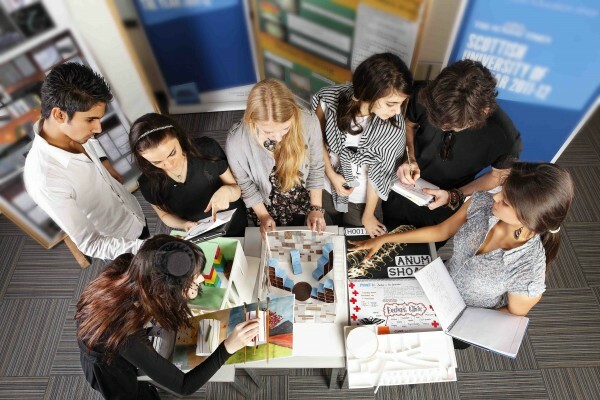 How to choose the right school to study interior design? most rewarding feeling ever) Been there, done that! your older sister did this course as well’’ but you actually don’t like it. you are on the right course and what designer you want to be. points for your tutors and lectures. and shiny first on my essay, yay! Don’t be afraid to pick up the phone! I mean. How many ‘’Scandinavian décor or Chanel pop up store’s your tutor seen? hyper, no. They do this, because they want you to be prepared for real life. it turns out to be awesome! So, carry on, you are designer, you suppose go mad! board. Learning how to work in team at this stage will also help in the future. also, each of you can add something important. something that means you don’t believe in this and no point of carry on. may have dream about something bonkers! Write it down! yourself. You will feel more motivated. project and create sub folders. Keep your research separate to drawing folders. believe me is so easy lost control and fulfil your computer with crap! 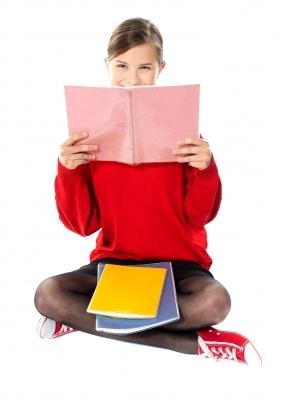 students and you can show your maturity and objectivity. Also, work experience is important. You can use university resources or applied directly with companies. for this project! There is always place for improvement. from technical point of you. we won’t. Go for a walk. Get a fresh air, clear your mind. It’s fine to stuck. later. Download Zen music if you have crazy flatmates, it helps!! Do Yoga! all the time. Not good pal! anyone put you down. I nearly give up in my last year due to being bullied. There were bunch of girls, who really didn’t like my passion and motivation. My next post in these series will be ”How to find a job in interior design” full of tips how to aproach companies, how to prepare cv, to get a job or work experience. I’m so glad I found your blog! I’m a mum of 4 and want career change. As my youngest starting nursery I’m considering to study online at NDA Interior Design. I’m a hard worker and love your approach! Great tips ♡ You are truerly an inspiration. This gave me so much motivation. Well done you! Congrats on your first. Great tips you have here. Congratulations on getting a first, I graduated in July with a first and I followed most of these steps to achieve it. The one tip I would add is never be afraid to think out the box and challenge your teacher because that will get you extra marks. It's important if you want a first to work hard, come up with orginal ideas and be organised. I just missed out on a first as I missed some uni due to going through a divorce.